The production of meat has been known since ancient times. Since Homeric Times (900 BC) they had already known the maintenance of meat with salt and fumigation, while in Odyssey there are details on the consumption of sausages. The word “allantiko” itself bears evidence on sausage production in Greece since ancient times. This word comes from the Greek word “allas in genitive form allatos” which means chopped meat inside intestine. Eating sausages were particularly popular in Greece and Rome and during the period of Roman Empire. It is reported that Great Constantine tried by decree to ban the production and consumption of sausage but his attempt failed! The first small units of meat products production in our country were established in the early 1900’s in Lefkada and Mykonos. It is also mentioned that during the German Occupation, the Germans installed a small unit of sausage production in Athens. Consequently, any development of the sausage industry in our country occurred after 1950’s. G. KASSAKIS BROS. LMT has been active since 1999 in the area of smoked traditional meat products. The company is located in the village of Galatas of Minoa Pediada Municipality. In the early 20th century, our great grandfather Kassakis George father Emmanuel, coming from the Lassithi plateau, having with him the genuine traditional Cretan recipes, dealt with the production of sausages, making them available in the surrounding villages! 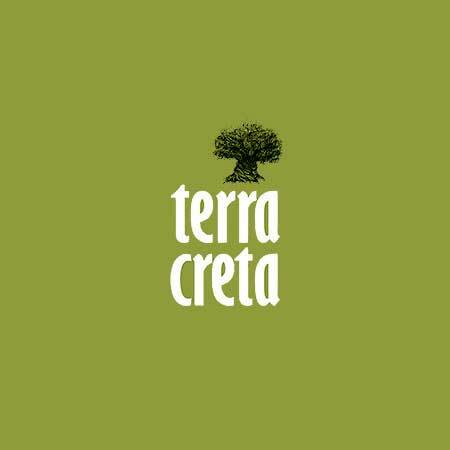 Terra Creta,was founded in early 2001, by Cretan visionaries with extensive knowledge and experience in olive oil production and sales. One of the first products produced by the company was the PDO Kolymvari Chania Crete Extra Virgin Olive Oil.This legendary olive oil as been recognized the world over, and the tradition continues today.A need for more advanced and spacious facilities emerged in 2007, due to the rapid increase in demand for our exceptional products. Rent a boat in Crete to discover Balos beach, the breathtaking coastline and the surrounding islands. Escape into the blue and feel the true magic of the Mediterranean sea. Our mission is to make you relax, enjoy the sea and live like a local at sea in Crete. 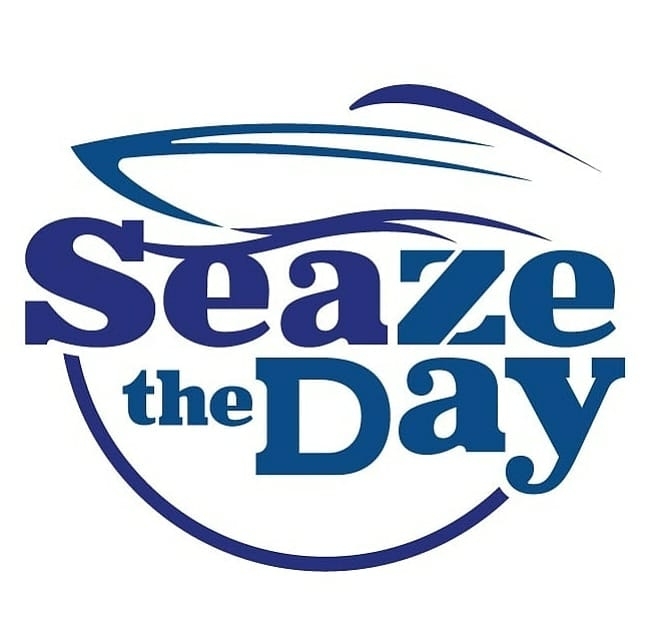 SEAze The Day was founded in 2018 as a boat rental service in Chania by Panagiotis and Minos, two experienced captains and fishermen. They started taking travellers from Chania on boat tours around Crete. These boat trips in Crete, powered the creation of two experiences; our fishing trips and our very popular sunset trips. Until today, we continue to provide the best sea experiences in Crete. Kalogeraki Bros is a family business from Heraklion, Crete, which has been active in the dairy industry since 1949. Having passion and respect for tradition but also being committed to quality, has over the years succeeded in becoming one of the largest dairies in Crete . Today there are 100 reasons that make us feel even more proud of our products.It is the 100 milk collection points we have all over Crete. Our people take care of collecting the freshest milk daily with the help of the more than 550 collaborating livestock breeders throughout the Cretan countryside, collecting the highest percentage of sheep and goat milk yield per year. We transport from all parts of Crete and process up to 60 tons of milk per day to the owners, state-of-the-art 25,000-square-meter plant in Smari Pediados.From the distribution center, located in the Heraklion Industrial Area, we take care our products to delivered with safety to all of Crete, the rest of Greece and abroad. 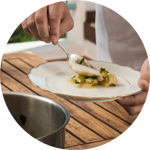 We work hard to produce the most delicious and quality products.The production process is certified according to the ISO 22000: 2005 quality assurance standard as well as the IFS international standard. The spread of Cretan dairy products beyond the limits of the Greek market and the transference of the Cretan diet. 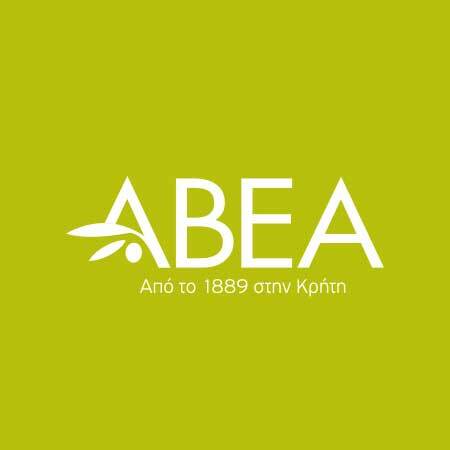 We dream of becoming the ambassadors not only of the good Cretan cheese but also of the greatness of the Cretan diet as it contributes to longevity and welfare. MILLS OF CRETE is a company that commenced its flour milling operations in Souda Bay (Crete, Greece) in 1928. 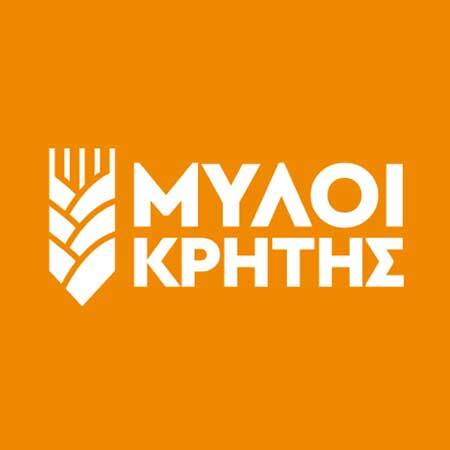 Today, MILLS OF CRETE is among the biggest companies in Crete and the most important mills in Greece, with daily milling capacity of 450 tons of wheat and animal feed production capacity of 500 tons per day. The modern techniques and technology used led to the production of a wide variety of flours for any usage that cover the current requirements of bread making and pastry making. Today for the needs of Professional customers are produced more from 300 types of flours. 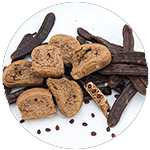 At the same time, the company’s experts can develop with the customers, mixtures of flours exclusively for them. 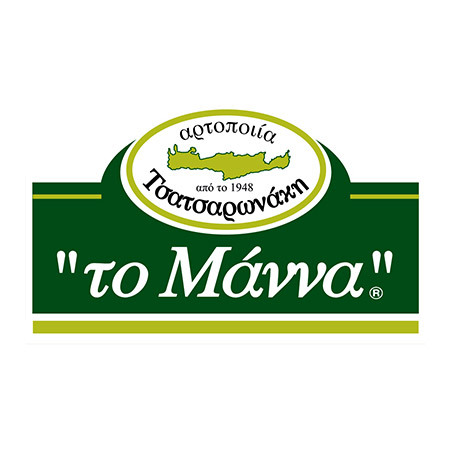 The exemplary way of operation of MILLS OF CRETE in the whole spectrum of activities concerned with Research and Development, Production and Marketing of products, was recognized by ELOT and the company was awarded the Certificate of Guarantee of Quality ELOT (ISO 9001). A small bakery was established in Platanos in 1948, by Haritos Tsatsaronakis, who named his business “The Manna”. In the first few years, the bakery provided Platanos and the nearby villages with bread. Then the business was joined by Haritos’s son, Nikos, and his wife Maria, who had the idea of baking barley rusks. In 1963, they started selling rusks to Chania, and the Athens market followed soon after. In the 1960s, the challenge was to familiarize people with the nutritional value of Cretan rusks. The achievement of this objective brought an increase in sales for the business, which underwent four successive expansions and eventually transformed the small bakery into a major baking plant producing 53different products. The premises are still located in the village in which the company took its first steps, remaining faithful to the principles of its local and quality character, and continuing the vision and passion of the early years. Processing of olive oil-cake for the production of crude olive pomace oil and pomace. 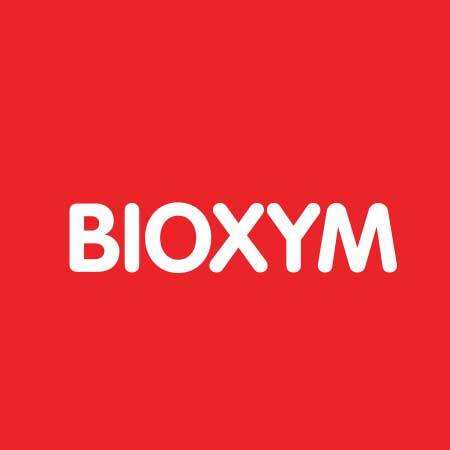 BIOXYM is the first juice extracting company in Greece, founded in 1956 and remains today as one of the few factories in the country that is involved both in processing citrus fruit and bottling juices. It receives fresh citrus fruit like oranges, mandarins, lemons, grape fruits from the bountiful valley of Chania. Cretan citrus fruit are what give BIOXYM its authentic taste, as well as the particularities of the climate provide great advantages to the crops.